So Outreach is happening, have a listen to the Cape Talk interview here: http://www.capetalk.co.za/articles/4416/know-about-a-project-that-encourages-enterpreneurship-at-a-young-age If you would like the detailed proposal it s available on request. 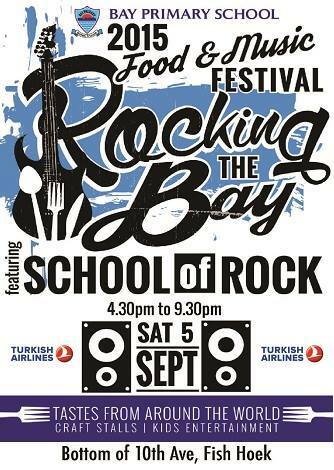 We are joining “Rocking the Bay” on 5 September at Bay Primary with a Pocket Money Market from 4 to 6:30pm. This is part of their fair and they will be selling food, so we have agreed no food items for consumption at the fair please, but jam or gift type food items are fine. We have very limited stalls so I am requesting at least 2 kids per stall please and maximum of 4 per stall. Please also make sure you have “subscribed” as I will be handing this over to someone shortly and you won’t get mails otherwise. There will be a trial “Outreach Stall” on 5 September with children from Living Hope and a bigger outreach market soon too. If you are interested in helping to supply materials or help with crafts we will be helping these kids to stock their first stall on Sat 28 Aug in Milkwood Park. They will also need lifts to and from the market and a bit of TLC, maybe a snack, etc. I am as usual a bit swamped but things are moving forward nicely. We are confirmed for a big outreach market at Living Hope and another 3 venues coming online soon. I am also busy with a schools programme so please get in touch if you would like to be a part of that and also if you woud like a market in your area.